Learn about kākāpō conservation, donate or get involved. There are only 147 kākāpō alive today. 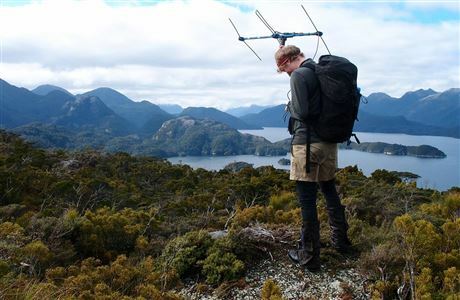 Kākāpō Recovery combines the efforts of scientists, rangers, volunteers and donors to protect the critically endangered kākāpō. Kākāpō adoptions make great Christmas gifts – you'll get a cuddly plushie, stickers, bookmarks and a certificate, and best of all you'll boost the kākāpō comeback. And it could be the biggest one on record. We predict 30–50 new chicks – a huge boost to the kākāpō population of just 147. 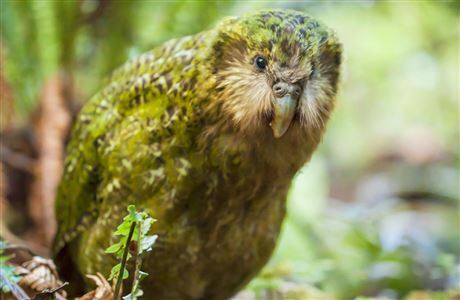 Find out about kākāpō conservation – present, past and future. Help kākāpō – make a donation, volunteer, buy a beanie, and more. We’re sequencing the genomes of all living kākāpō to assist conservation. Apply to use the data in your own research. 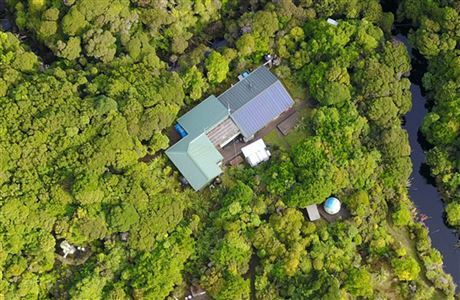 Get to know the staff and supporters driving kākāpō conservation. 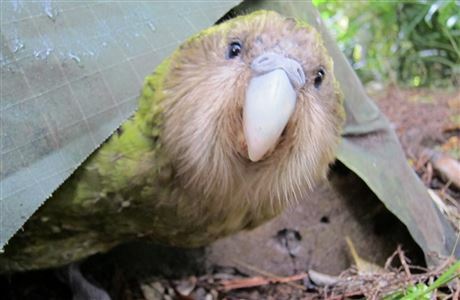 See the latest kākāpō news, blog posts and videos. Learn about this critically endangered species. 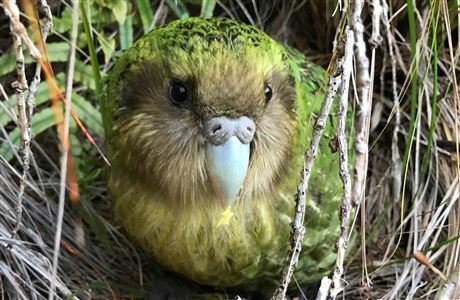 Kākāpō Recovery Update: read past issues or subscribe. Use this resource to uncover why the kākāpō is so important to New Zealand. See the winners! A big well done to the kids, schools, libraries and parents who got involved in the kids Kākāpō Recovery T-shirt competition.